What is left to say about the spectacular rise and agonizing fall of Whitney Houston, whose drug-fueled decline played out in such full public view that it's hard to imagine any biopic rising above tabloid cliché? 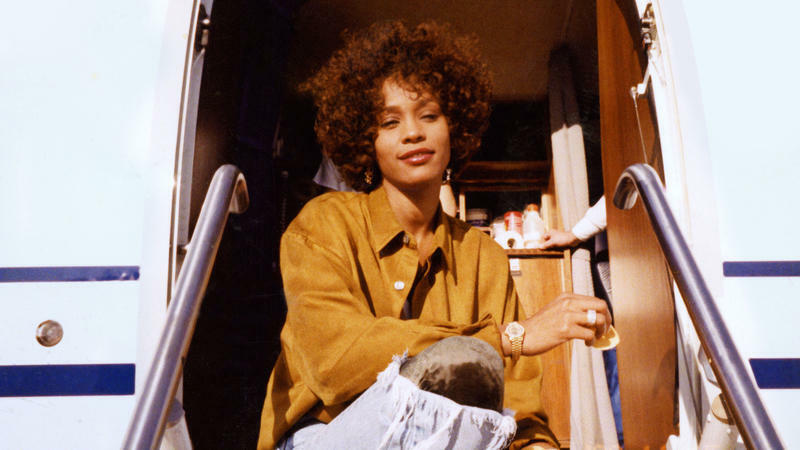 Give or take a few new tidbits about the pop superstar's childhood scars and fluid sexuality, Scottish director Kevin Macdonald's absorbing documentary Whitney doesn't break with the sad blueprint that frames rock docs by the handful. 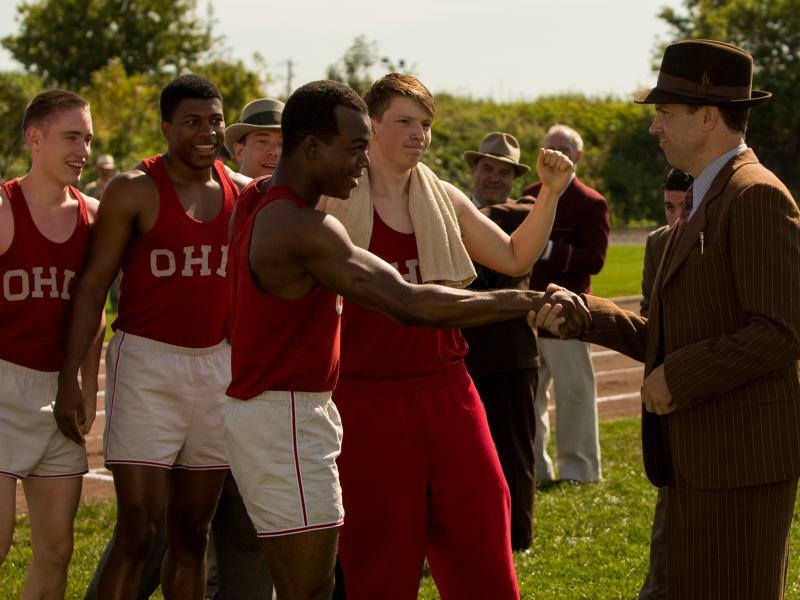 For a while Race, a handsomely mounted drama about a pivotal moment in the life of track star Jesse Owens, bowls along as a crisp, if conventional, account of a black athlete who triumphs over poverty and racism to get the gold. An unprecedented four gold medals to be precise, at the 1936 Berlin Olympics. But that's getting ahead of ourselves. In Cleveland, there are angry, red-faced bigots to get in the way, and the statutory tough-love coach, serviceably rendered by Jason Sudeikis, to smooth the path to glory. 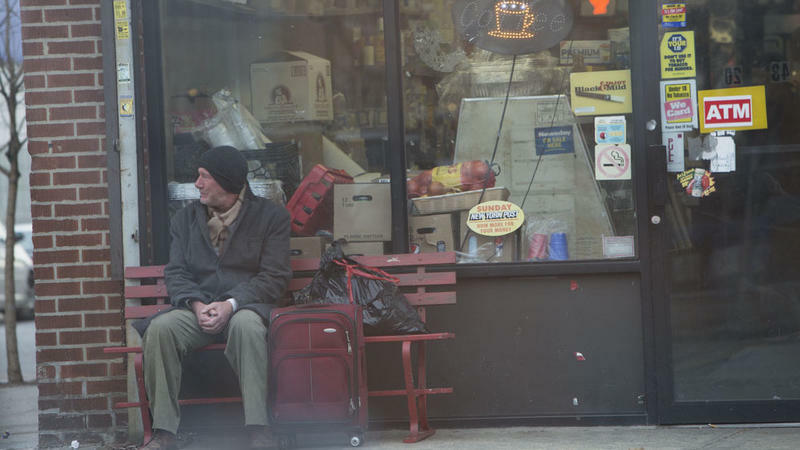 In the unnervingly bleak, marvelous new film Time Out of Mind, Richard Gere plays a homeless man trying to survive on the streets of New York City. Though he doesn't — not now, at least — think of himself as homeless, George comes to us fast asleep in a bath in an apartment not his own. Thrown out without ceremony by a landlord's enforcer (Steve Buscemi), George keeps trying to weasel his way back into the building, insisting that someone called Sheila ("my lady") would be back soon to support his claim to residence, he insists. Slight and familiar but sweet enough for Saturday night, Before We Go is the umpteenth re-up of Brief Encounter, not that there's anything wrong with that. It's also the directing debut of Chris Evans, and quite possibly an effort to run as far from Captain America as he can, into a chatty two-hander whose only action is a late-night ramble around New York City. If you want to measure a society's political health, two films from Latin America slyly suggest, look at how it treats the help. 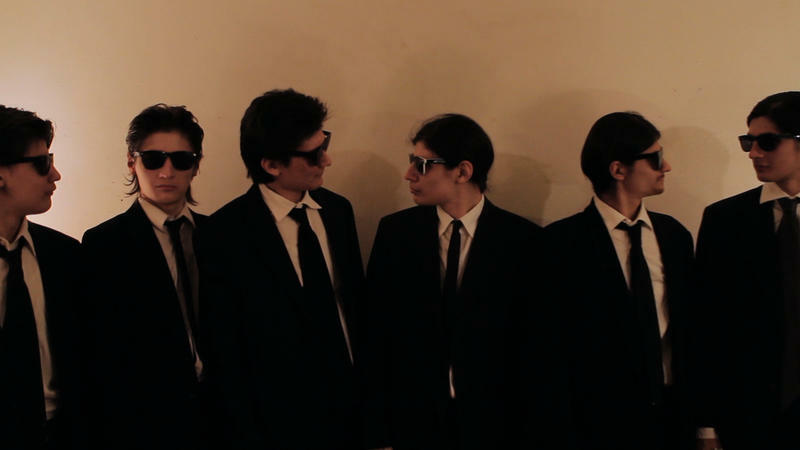 Sebastian Silva's gleeful 2009 black comedy, The Maid, drew on his own experience as the cosseted son of a well-to-do Chilean family propped up by its housekeeper. 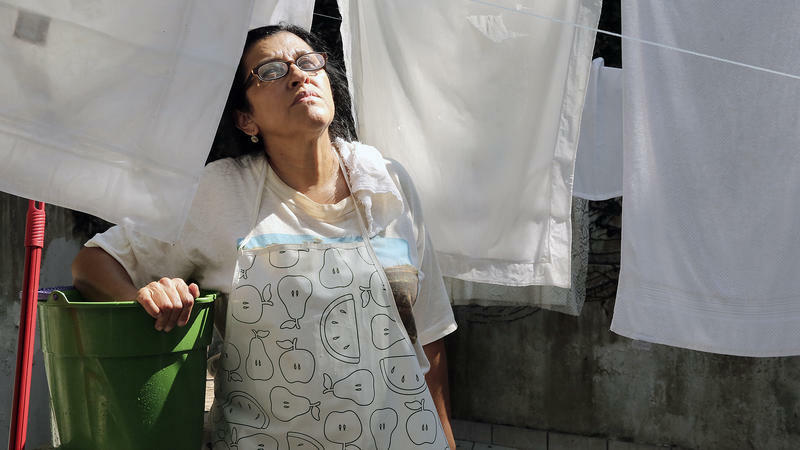 Brazilian filmmaker Anna Muylaert began writing her new film, The Second Mother, two decades ago, when she hired a nanny to care for her first child. When Christian Petzold makes a thriller, it's nothing like the jokey, disclaiming neo-noirs we see so much of these days. His movies, set in critical periods of German history, are also love letters to the classic film noirs of Hollywood's Golden Age: The Postman Always Rings Twice looms over his 2008 film Jerichow, which features his longtime muse, Nina Hoss, as a woman with a crippling secret who plots murder with an Afghanistan war veteran. For a man said to possess neither the appetite nor the skills required for human connection, Sherlock Holmes has, in most of his incarnations, enjoyed a solid support system, haters included. 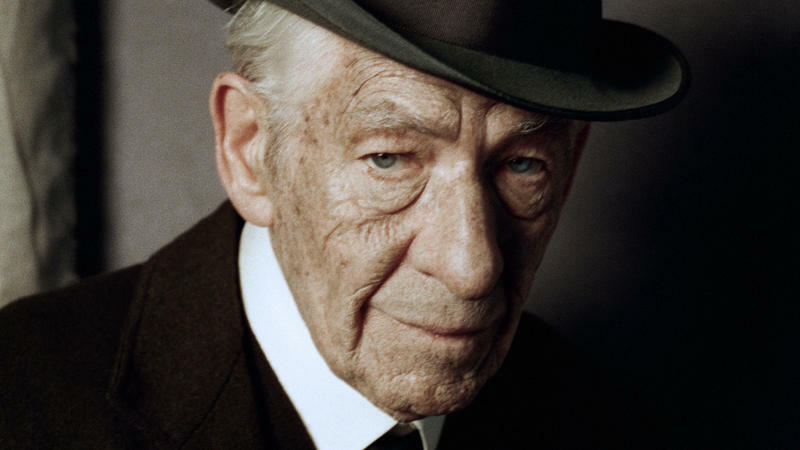 Well, forget that: The team and the haters are all gone in Bill Condon's bittersweetly revisionist Mr. Holmes. Watson appears only from the waist down — don't ask. Dear, departed Mrs. Hudson is succeeded by Mrs. In the wake of a bad breakup, journalist and gay activist David Thorpe did what many of us do: He took intense inventory of his own flaws and insecurities, then stepped up one of them into a Thing. 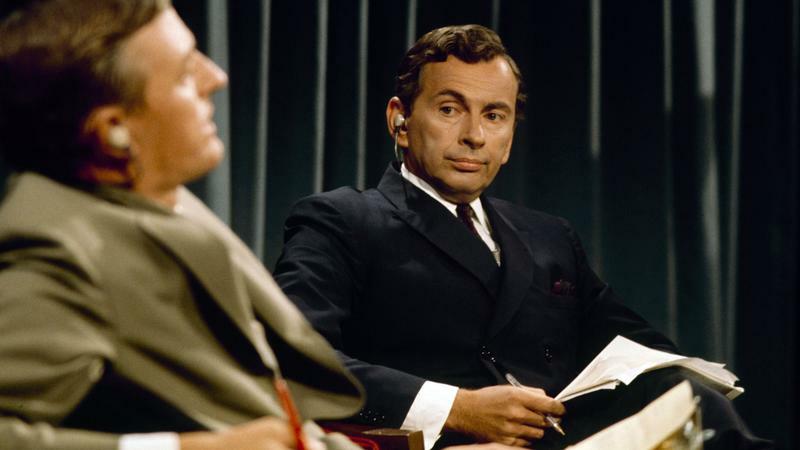 A good Thing, as it turns out, whose end result is the charming documentary Do I Sound Gay?, in which Thorpe wryly treats his anxieties about his "gay" voice as an exercise in self-improvement, and winds up with a compelling portrait of internalized homophobia and liberation. Booze, drugs, Svengalis galore, rampant co-dependence: The bare bones of a crash-and-burn rocker bio-pic poke through Asif Kapadia's richly absorbing documentary about the short, sharp life of Amy Winehouse. Here and there Amy flirts with prurience, but prurience is hard to avoid with a young woman who, willy-nilly, lived her private life in public. 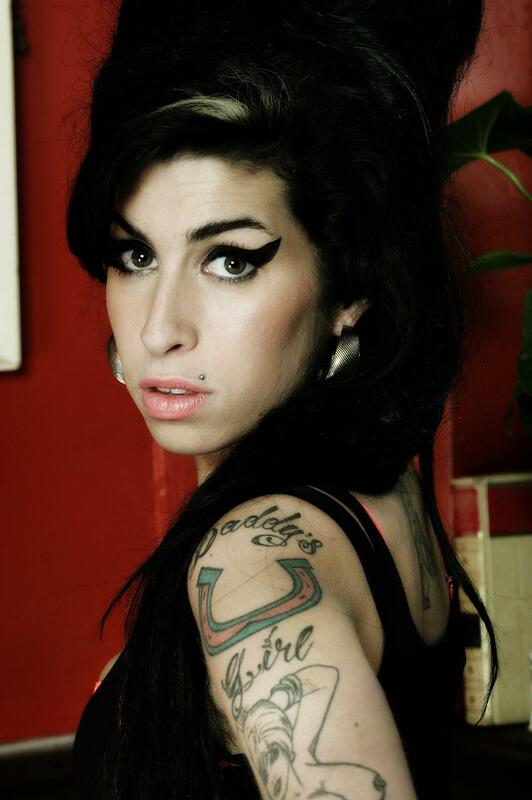 And if ever there was an artist whose life and work fed one another for better and worse, it was Winehouse. 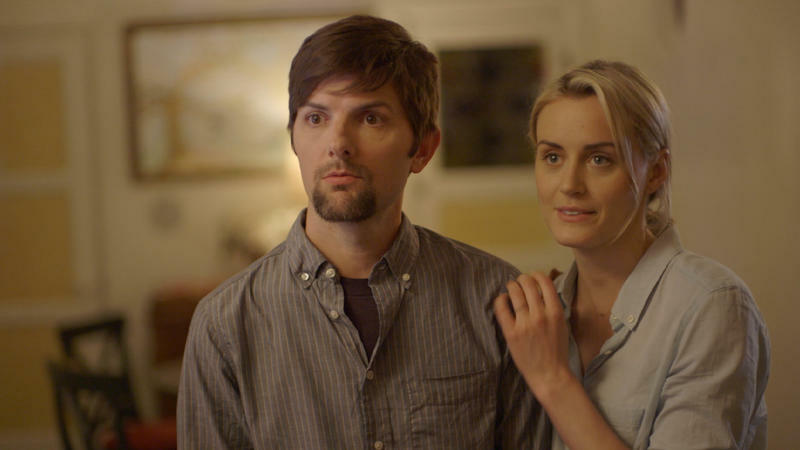 "I thought you wanted to loosen up," Charlotte (Judith Godrèche) asks Alex (Adam Scott) close to the end of Patrick Brice's The Overnight. "I do," Alex replies warily. "But I guess I'm just wondering what loosen up means at this point." 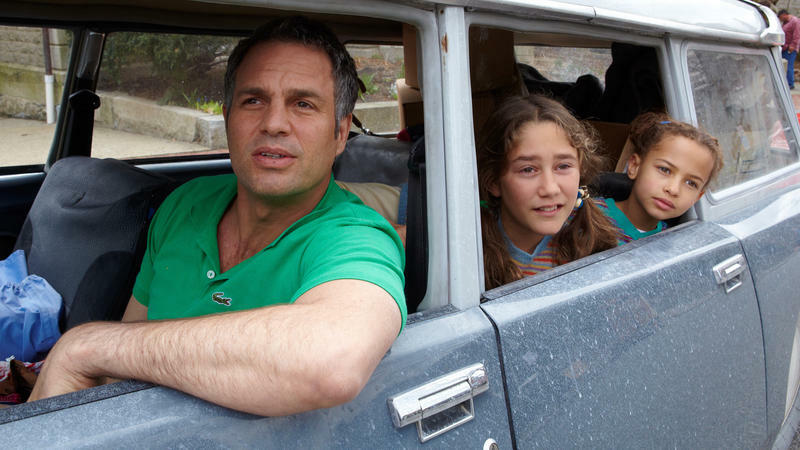 Cam Stuart (Mark Ruffalo), the bipolar father of two at the center of Maya Forbes' amiable domestic comedy Infinitely Polar Bear, comes to us attired in a scarlet swimsuit with matching bandana as he bangs furiously on the window of a car containing his departing wife, Maggie (Zoe Saldana), and small daughters Amelia (Imogene Wolodarsky) and Faith (Ashley Aufderheide). When his family visits soon after, Cam is an institutionalized zombie, medicated to the gills, his weight ballooning from the side effects of Lithium. Imagine going out into the world for the first time, armed only with a Quentin Tarantino script as a reference manual. That's the predicament, and the weird joy, of six teenage brothers who spent their childhood cooped up in a cramped apartment in a wild and woolly neighborhood of New York's Lower East Side. 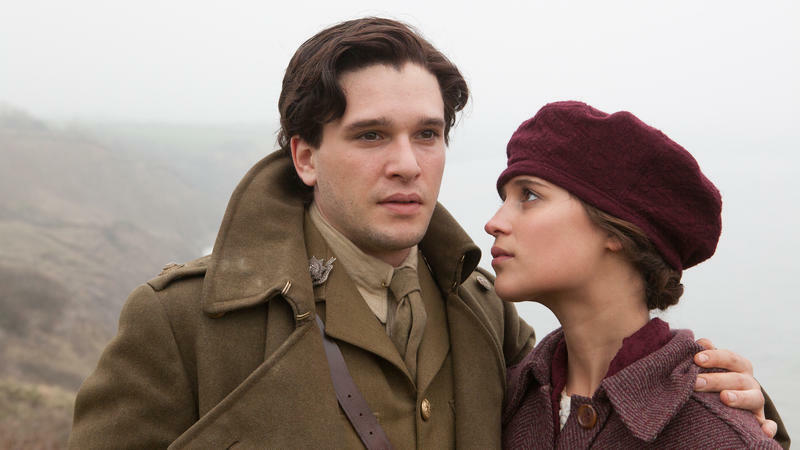 Vera Brittain, an upper-crust Englishwoman whose experiences as a nurse in World War I turned her into a pacifist, was known to my generation primarily as the mother of Shirley Williams, a similarly feisty and beloved Labour Cabinet member who still sits in the House of Lords.